Current selected tag: 'how to draw hands'. Clear. 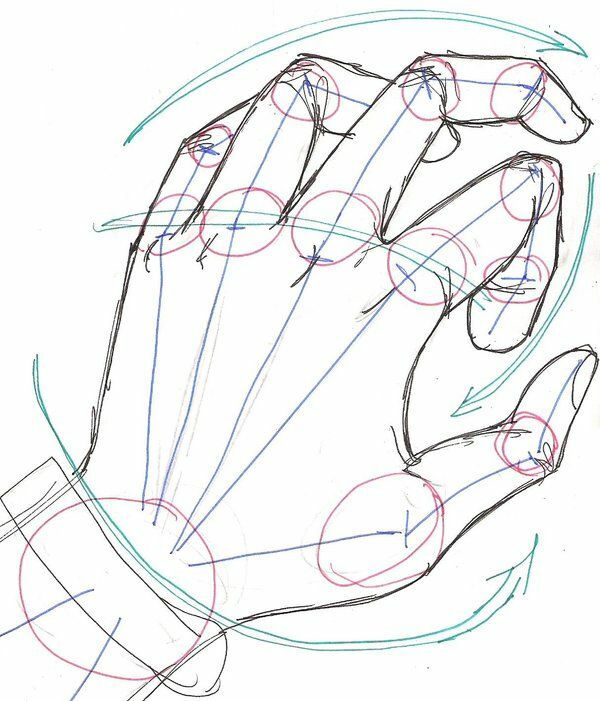 This reference guide contains a step-by-step tutorial explaining the process of drawing a human hand from basic shapes. It also has information about drawing hands performing different gestures and holding a wide range of objects. This simple reference guide provides tips about drawing the anatomy and proportions of the hands and fingers. You can use this to improve your hand drawings or sketches. Drawing the hands can be challenging for any artist. Luckily, there are several reference guides you can use to understand the anatomy and proportions of the hands. 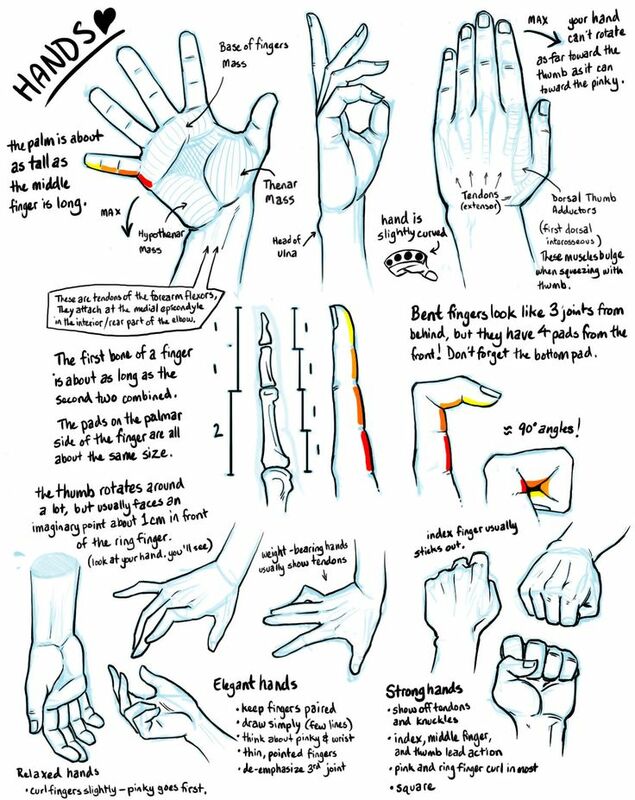 Reference guides such as this one will help you understand the details of the hands. A useful reference guide containing tips and guides about drawing a perspective image of the human hand. If you've always wanted to master the art of drawing the hand at different angles, this tutorial is for you.